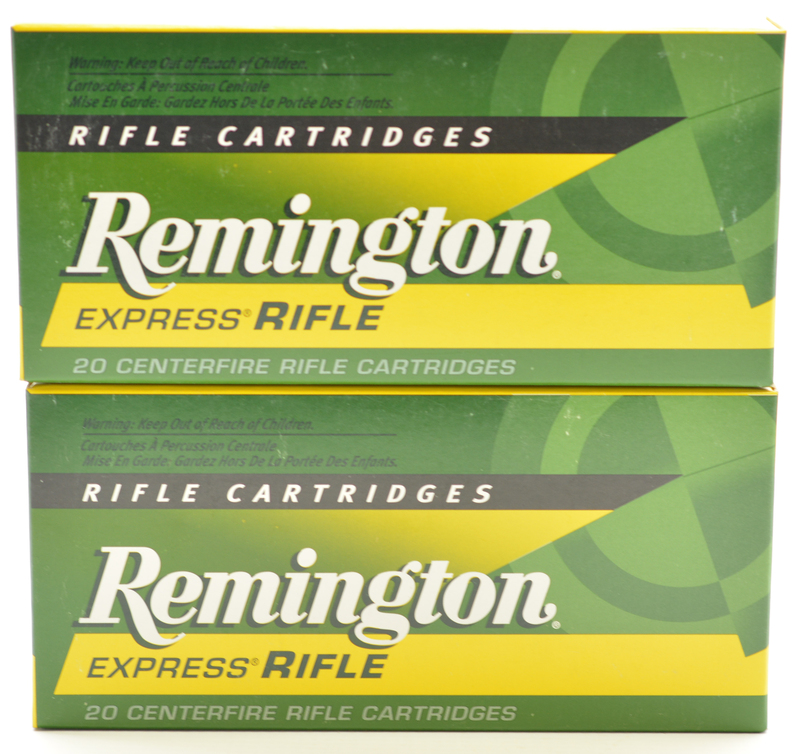 Description: New Unopened boxes of 20 Remington express rifle cartridges. 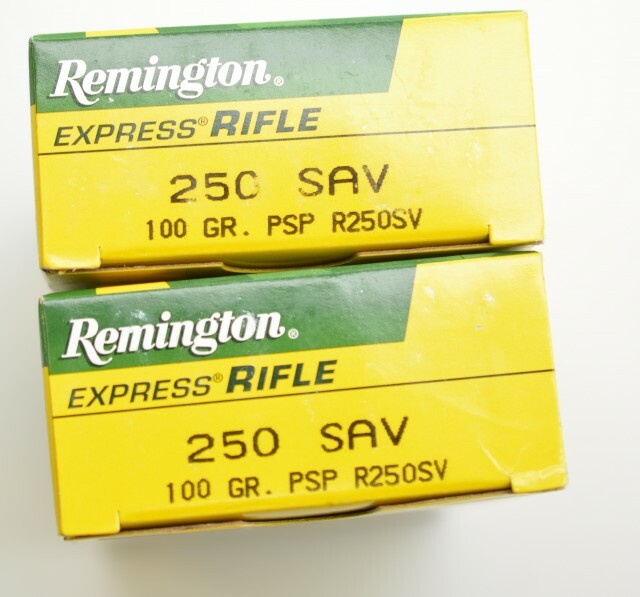 Caliber 250 savage, 100 gr pointed soft point Remington # P250SV . 2 Boxes per lot 40 rounds.